MONROVIA – A campaigner for a Liberian war crimes court has rallied the support of West African human rights organizations in supporting the establishment of a Liberian war crimes court. 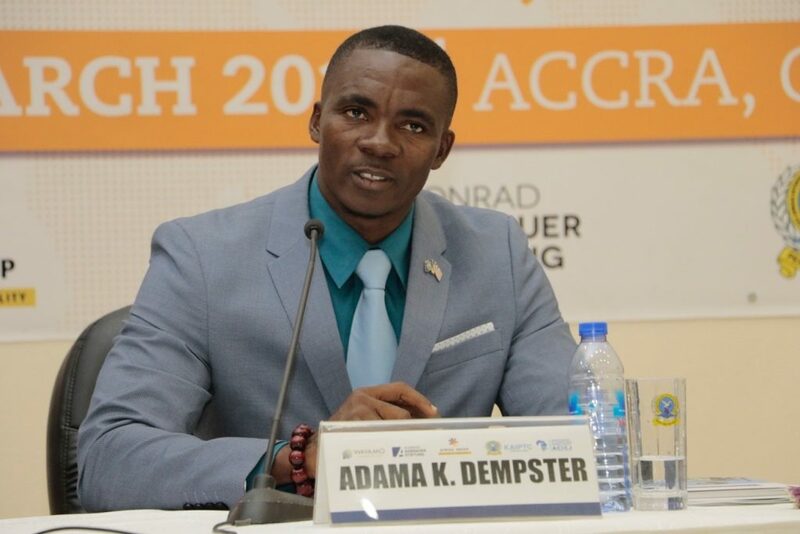 Adama Dempster of the Civil Society Human Rights Advocacy Platform and a member of the Secretariat for the Establishment of a War Crimes Court in Liberia (SEWACCOL) urged a regional justice gathering in Accra, Ghana to persuade President George Weah to support the setting up of the court. The gathering was held under the theme: “West African International Justice – Leadership, Challenges and Opportunities”. The event was held on March 21 and 22. President Weah’s ascendency to the Liberian presidency last year sparked a resurgence in advocacy of the creation of a war crimes court for Liberia nearly 10 years since the Truth and Reconciliation Commission report was released. Unlike former President Ellen Johnson Sirleaf, President Weah was not listed as a perpetrator in the TRC report. Scores of local and international human rights bodies have called for the court, marches have been held and a petition is with the National Legislature. One year on, the ex-soccer star has, however, shown no political will for the court, which requires his support to be enacted into law. President Weah enjoys a power bloc with Senator Prince Johnson (NUDP, Nimba County), one of the civil war’s “most notorious perpetrators”, according to the TRC Report. He has also appointed a number of other alleged perpetrators to his government. But the resurgence of support for a court has shown no sign of ebbing. Advocates plan a pro-war crimes court protest this Friday. SEWACCOL was only established last month. Support among lawmakers is growing, according to advocates. The Independent National Human Rights Commission on Decoration Day reaffirmed its call for the court has to be set up. The United Nations Human Rights Committee, meanwhile, has given Liberia up to July next year to do something about wartime accountability. Dempster said West African countries must consider the loss of lives and properties in the Liberian Civil War (1989 – 2003) to be an African tragedy, calling on the international community to “save Liberia’s future”. “Make no mistake, [Economic Community of West African States (ECOWAS)] committed troops to Liberia during the civil war,” Dempster told delegates in the Kofi Annan International Peacekeeping Training Centre. “Many of those great African soldiers were killed along with other African nationals,” he said. Dempster said President Weah recognized that he needed the support of the international community and could reconsider his decision on the court based their engagements. While President Weah has allies who have reason to fear accountability, he also himself has been a proponent of justice since he was a UNICEF Goodwill Ambassador in 2004,” he said in reference to President Weah’s 2004 comment where he called for the court. Dempster reveled in lawmakers’ support of the court. Earlier this year, about 40 lawmakers met with civil society organizations at a justice seminar. “We have also identified a small group of legislators that are committed to move forward on accountability,” he told the gathering. Elsewhere, the Coalition for Justice in Liberia, a Liberian human rights group in the United States, has written the House of Senate of Congress to introduce a resolution for the United States to support Liberia in the implementation of the TRC report. The U.S. House of Representatives passed a resolution of support last year. 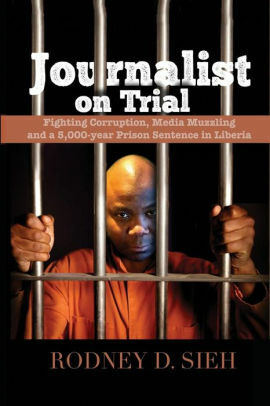 This story was a collaboration with New Narratives as part of the West Africa Justice Reporting Project.